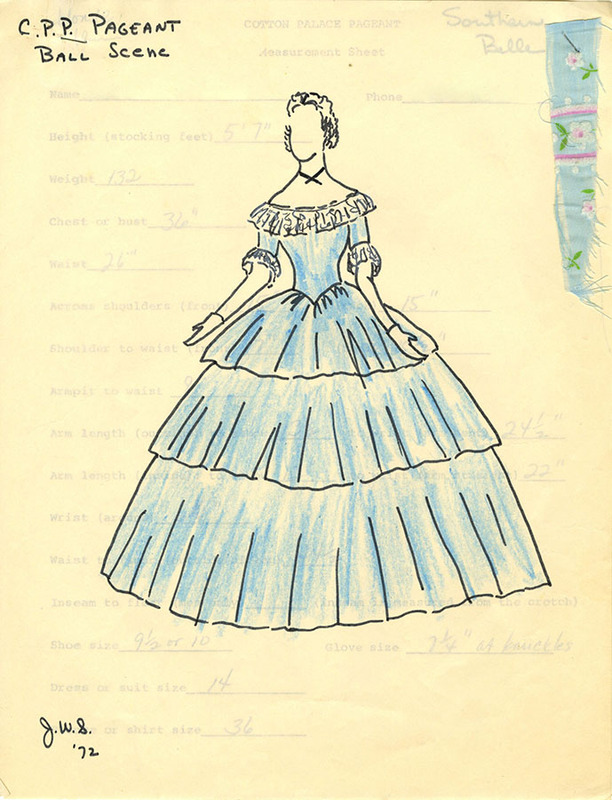 Dr. James W. Swain designed numerous dresses for the Waco Cotton Palace Pageant between the 1970s and the 1990s. Each of the dresses made, such as the one featured here, were custom designed for each participant and took into account their height, weight, hair color, and complexion. Waco Cotton Palace Pageant, Incorporated records #2579, box 52, folder 4. 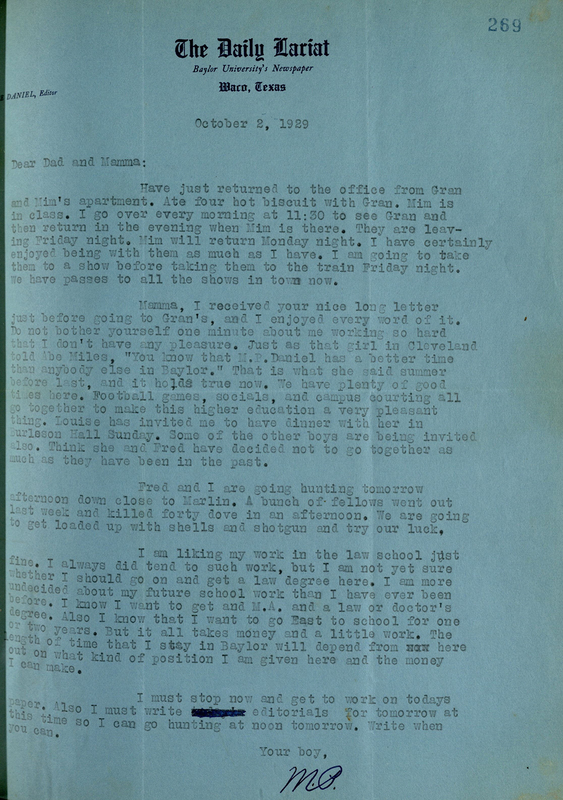 Diana R. Garland papers, 1911-2013, (#3955): These papers include personal records, letters, and curriculum from Garland’s positions at the Carver School of Church Social Work and the Baylor School of Social Work. 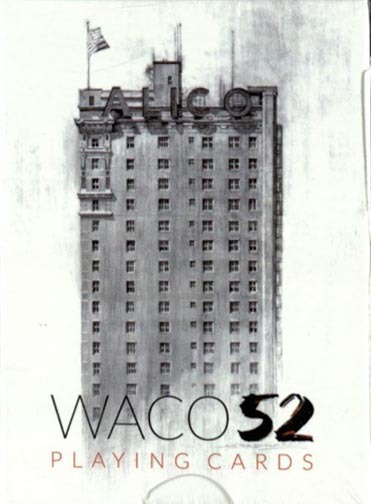 Waco Cotton Palace Pageant Incorporated records, 1969-2015, (#2579): Materials include letters, notes, financial statements, dress designs, and productions notes related to the organization’s annual pageant. 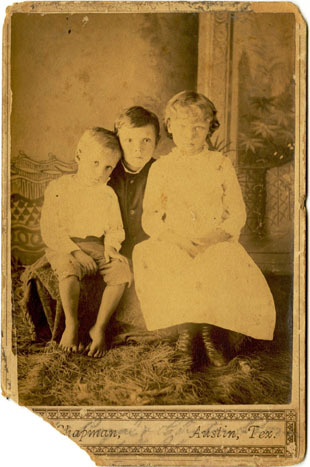 Campbell-Strong Family papers, 1876-1970, 1983, undated, (#1856): Correspondence, photographs, and collected materials from a family that moved to Texas in 1856. 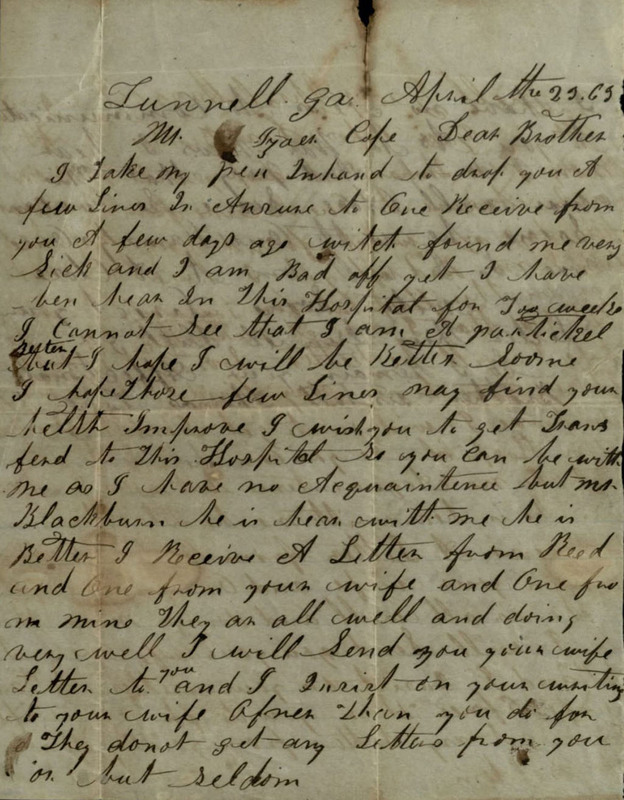 Luther-Dienst family papers, 1887-1931, (#3243): The collection includes personal and printed items sent primarily to Alex Dienst from John Hill Luther. 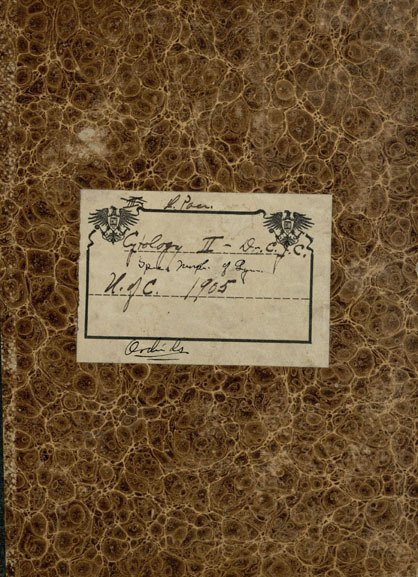 A scrapbook from Annie Lou Pollard, a Baylor college student in 1925, is also included. 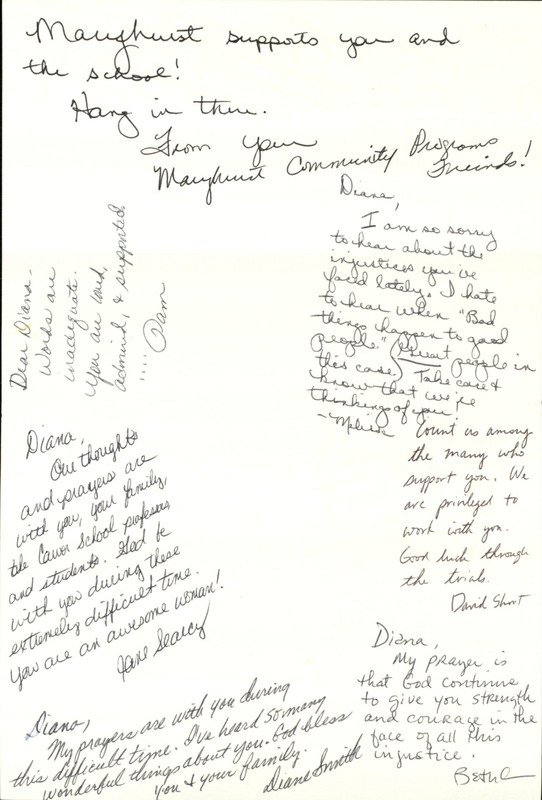 Diana Garland received many letters of support like this one when news broke of the Carver School’s dissolution at Southern Baptist Theological Seminary and Dr. Garland’s forced resignation. Diana R. Garland papers #3955, box 5, folder 4. 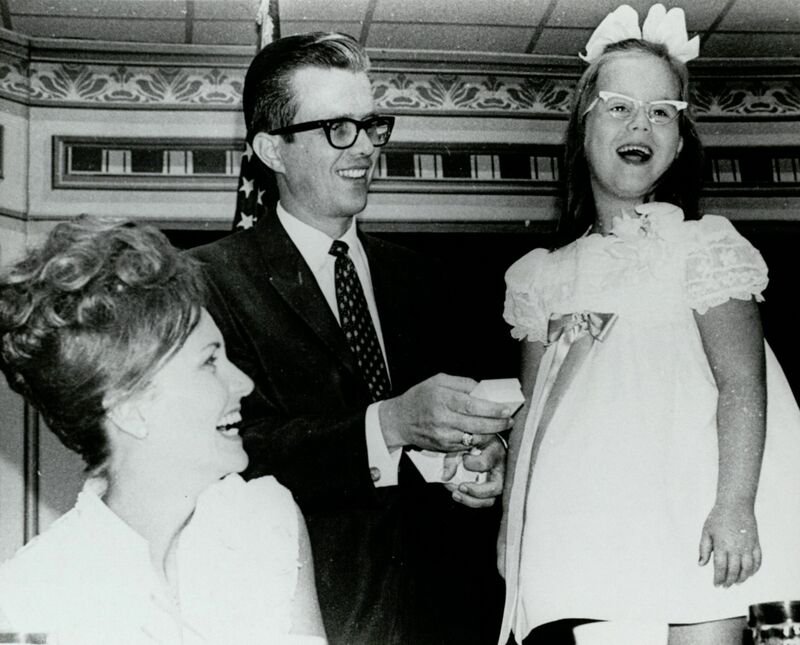 When Pace was first hired at Baylor, she was one of only five female professors. Due in large part to the success of these individuals, the number steadily grew as time went along. 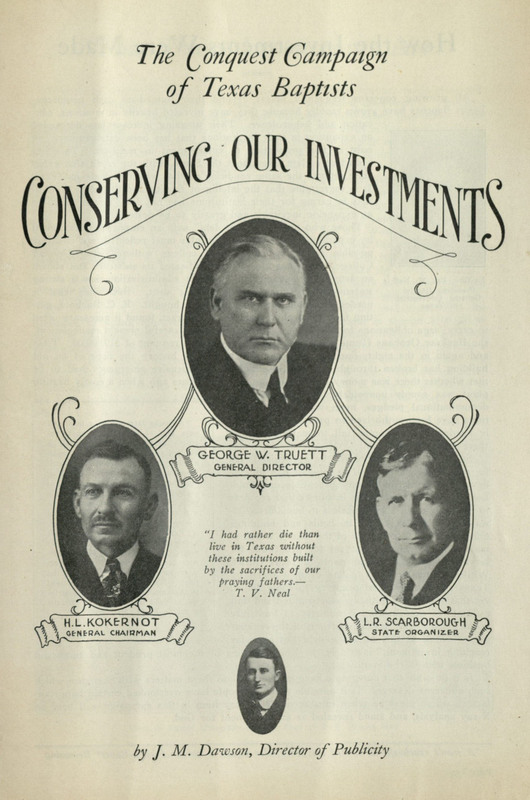 Pace, a professor of botany, is pictured in the bottom left corner of this page from the 1919 Baylor Round-Up. Today we might be tempted to take for granted the many female professors who teach at Baylor and the numerous women who are earning doctoral degrees. However, it wasn’t such a long time ago that female PhDs, JDs, and so forth, were few and far between at Baylor and at other institutions of higher education. So today, in honor of Women’s History Month, we look back at Lula Pace, one woman who proved that hard work and brilliance outweighed the gender-based stereotypes of her day. 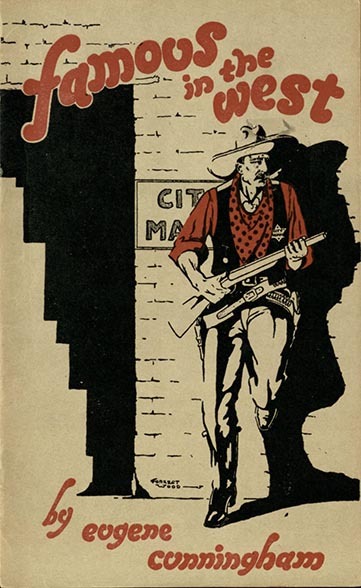 Pace was born in Newton, Mississippi on November 3, 1868, a mere three years after the end of the Civil War. Before she had turned a year old, her parents decided to relocate to the central Texas area. The move proved to be advantageous for her. 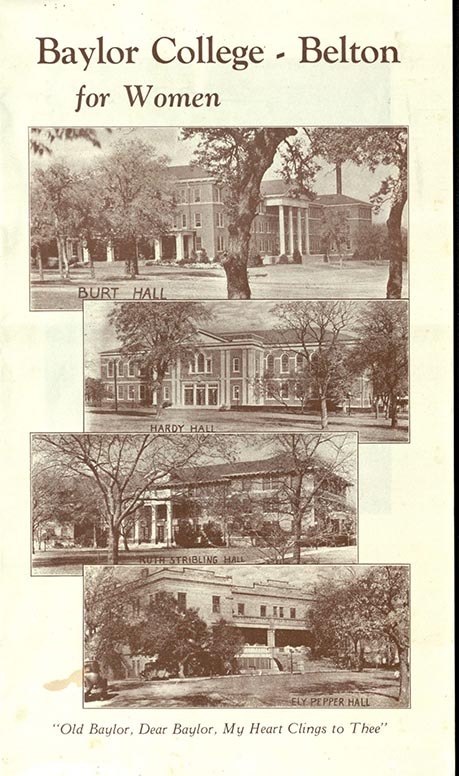 She was able to attend school at Baylor Female College—now the University of Mary Hardin-Baylor—in Belton, Texas, and earned a Bachelor of Science degree in 1890. Upon graduation, she began teaching in the public schools in Temple. But Pace’s aspirations for education were not yet satisfied. 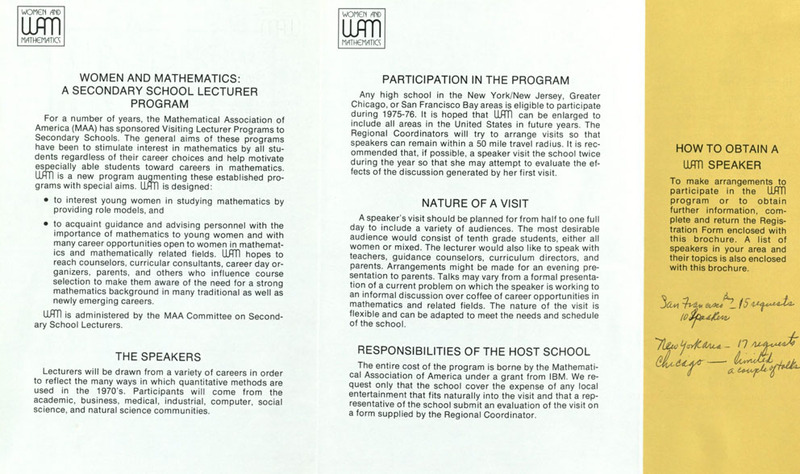 During her summers off, Pace attended the University of Chicago, a newly constructed school whose reputation was rising thanks to the support of the Rockefeller family. Lula Pace’s notebooks, which she composed as a student at the University of Chicago, comprise most of the collection. Cytology is the study of cells. 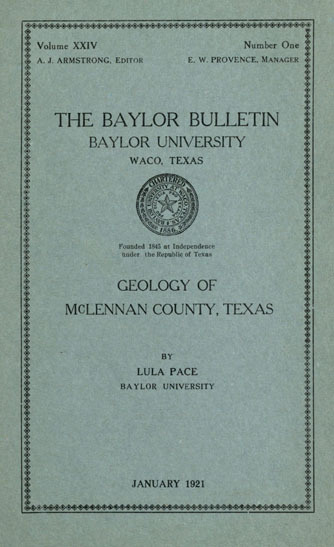 By 1902, Pace had attained her Master of Science degree, and she applied for a teaching position at Baylor University. 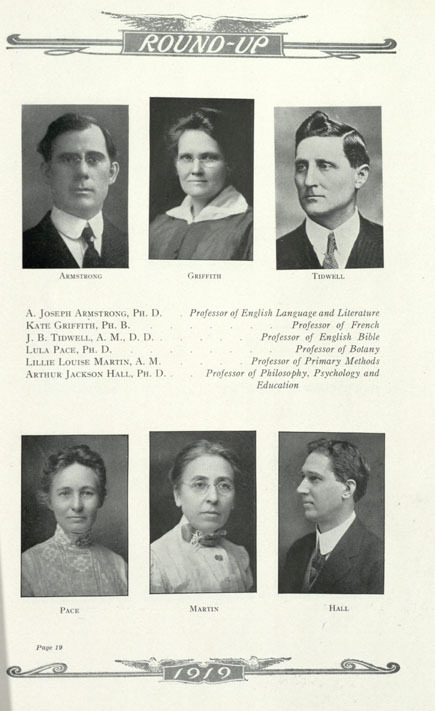 When she was accepted, she became one of only five female professors at the school. Even more impressive was the fact that she was the only female professor in the male-dominated science department. 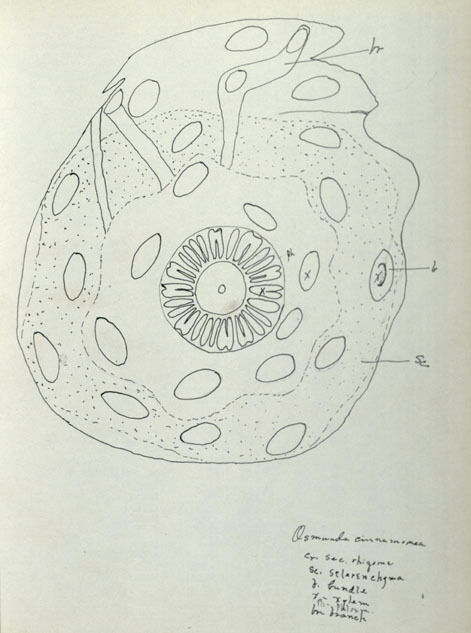 In order to succeed as a student of botany, Pace had to learn how to draw diagrams. This cross-section of a plant is but one of the examples in which Pace demonstrated her artistic ability. 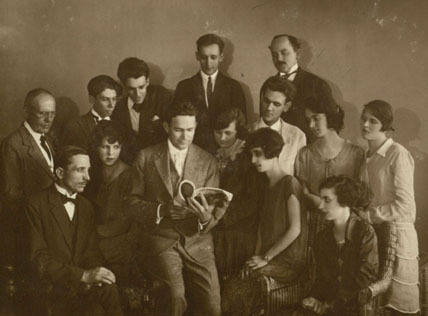 Seeking to increase her education and credibility, Pace continued taking classes during the summers and graduated with her PhD from the University of Chicago in 1907. Her dissertation focused on the study of plant cytology (cells). This achievement placed Pace in a class all her own: she became the first female professor at Baylor University to hold a PhD. 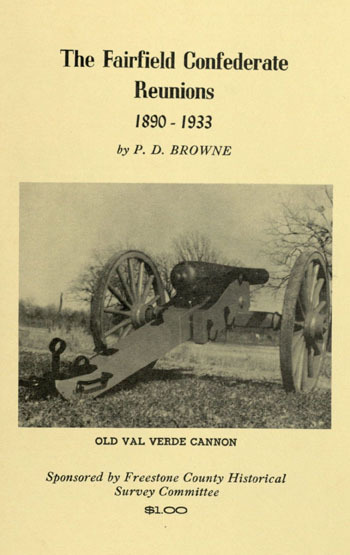 For 22 years (1903-1925), Dr. Pace taught courses in biology, geology, and botany. 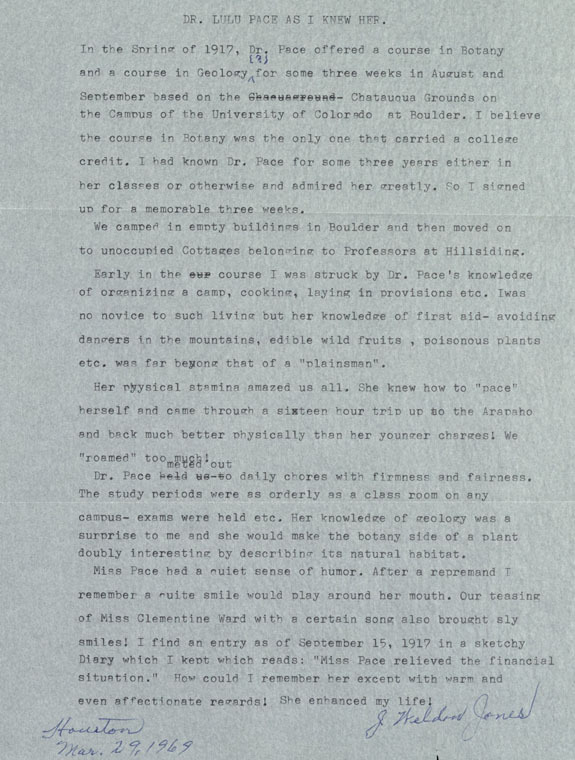 Not only was she accomplished as a scholar, but she also had a good reputation among students and offered innovative classes, such as a summer 1917 course held on-site at the Chatauqua grounds at the University of Colorado at Boulder. A student, J. Weldon Jones, was a member of that class and recalls being “struck by Dr. Pace’s knowledge of organizing a camp, cooking, laying in provisions, etc…her knowledge of first aid—avoiding dangers in the mountains, edible wild fruits, poisonous plants etc. was far beyond that of a ‘plainsman’”—and on top of all that, she maintained an orderly classroom while in the field. Dr. Pace had a reputation for being strict, but she often had a powerful impact on the lives of her students. 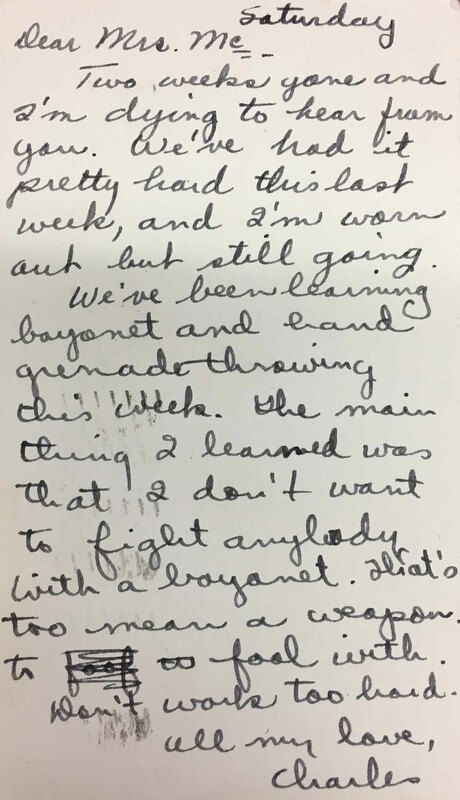 This reminiscence from a former student records some of Dr. Pace’s most perceptible traits: her knowledge of botany, a quiet sense of humor, and even her physical stamina! Her prowess as a scientist and skill as a professor led to Pace’s appointment as the Chair of the Department of Botany and Geology, another first—she was the first woman to be the chair of a science department at Baylor. She held the position until she died in 1925. The Lula Pace collection represents the life work of a woman who followed her passions in spite of what society’s norms dictated. Researchers who examine this collection will find notebooks that Pace composed as a graduate student, scholarly articles she wrote as contributions to the scientific community, as well as various maps which Pace collected in her studies. (In the Burleson Quad, just outside Carroll Library, you also can see another part of Pace’s legacy—one of the gingko biloba trees she planted on campus.) Please come down to The Texas Collection and celebrate with us as we commemorate one of Baylor University’s history trailblazers.